Agile Project Management is promoted throughout the land. But what is this Agile method, and will it be working in a small structure? In this article, we’ll have a look whether Agile suits for entrepreneurs or not. Our business owner Bigboss is getting nervous about implementing that Agile thing at his Hotair Ltd after having talked to a young dynamic consultant. Bigboss is keen to get answers for his questions and dear old Gurufix is the guy to ask to shed light on the subject. and subscribe to the newsletter so that you don’t miss the next one! Gurufix: “The idea behind it is the following: You know that planning a project from beginning to the end, which, with all the uncertainties, is virtually impossible. And you anyway never end up where you thought you would. And, there is always a big fear if the final product will please. So, in Agile you eliminate most of the planning phase and you implicate the stakeholders much earlier and give them the latest ideas, concepts and versions of the product to gain early feedback. Based on the feedback you plan the next steps and deliver another set of ideas, concepts and versions and so on and so forth. 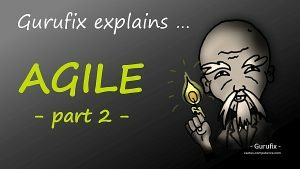 Gurufix: “Yeah, for a business owner like you, applying the Agile concept can kill your company as well as it can save it. So, there are things to be considered in order not to go out of business as the consultant has so eloquently explained as a consequence of staying with the waterfall approach. I’d like to give you some examples. Let’s say, you need financing for a project. Then, you also need to explain to your investor when he will get his money back. 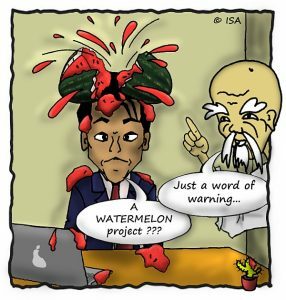 In general, there are 2 scenarios: Either he believes you just like this or you need to give him a precise planning for your project from the beginning to the end, including the final product. Now, I know, the first case does not tend to happen, at least not with bankers, so let’s talk about the second case. In Agile, you don’t have a precise planning from the beginning to the end. 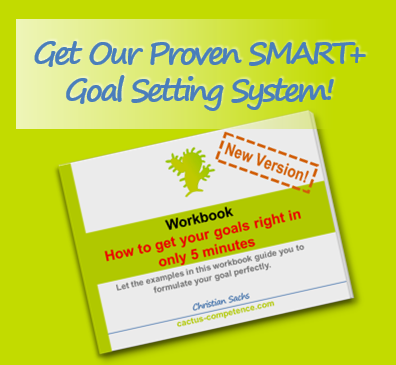 You even do not have a rock-solid budget, nor you know what your final product will look like. The reason is that your product evolves based on the feedback of the customer, so you know, where you will start, but the finish line … (Gurufix shrugs his shoulders). Therefore, if you need financing and cannot show a history of successes, you might at least need to apply a mixed Agile – Waterfall approach. Let’s check 2 more, that might make you think things over. As I said, in Agile approaches, you give the customer regularly something to play around with. Some methods even require you to do this every 2 to 4 weeks and stick to this schedule, or they will not work. Now, in general this is a good idea, but what if you have longer or varying time frames until you have at least something you can show? Or if the thing you are developing is top secret and needs patenting before you can show something? In these cases, some Agile methods fall flat and just don’t work. So, you need to adapt your approach, what means that you cannot use some or even any of the Agile methods at least not to the letter. And one last. Some Agile methods require a certain number of teammates and certain skills. For example, if you want to use Scrum, you need 3 to 9 team members who ideally are specialists in one field but need to be quite knowledgeable in the other fields the project is touching. For the Hotair for example, an excellent engineer who is also fit in purchasing, production and quality control would do the trick. Do you have such kind of people, or at least are you ready to train them in order to become all-rounders? I don’t see them and frankly speaking, I don’t see you spend the money either. 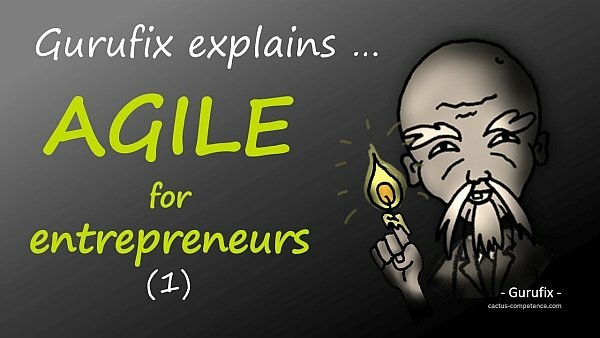 Do you already use the concept of Agile in your entrepreneurial endeavours? Which method do you apply? 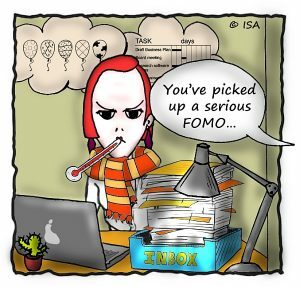 What is your experience, did it make you more productive? If not, what do you think, why not? If yes, what have been the greatest benefits? Do you want to learn more about the different Agile methods, their prerequisites, advantages and inconveniences? Then subscribe to our Newsletter, so that I can send you the article where Gurufix will detail different methods to choose from for Bigboss. And there is more to come. In the last article of the series, I will give you a tool that will allow you to choose the right amount of Agile for your respective case. Now, subscribe to the Newsletter and have fun with your projects.